Whether you’re looking to finance your next project or become Energy Star certified, EnergyWise has a proven solution at a price point you’re going to love. Don’t let a lack of capital prevent you from taking advantage of long-term energy savings for your business. Thanks to our proven network of lending partners, EnergyWise is able to offer custom financing for your next project. From leasing to owning, from equipment to commercial space, from government agencies to 501(c)3’s, we’ve got the financing opportunity that’s right for your business. When your multi-family or commercial building becomes Energy Star Certified, you become eligible for special incentives and financing. Energywise can help you navigate the complicated certification process by making sure your building meets the required codes. In addition to saving 30% on energy costs, you’ll enjoy increased comfort, durability, and improve sustainability. Utility companies across the country offer enticing rewards for energy efficient upgrades to your business. 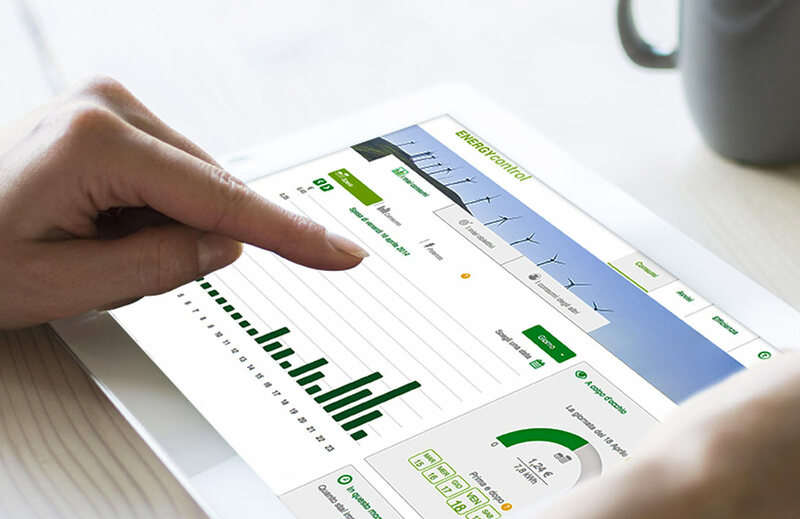 Energywise will help you find, administrate the process on your behalf, and secure the rebates you deserve; these incentives can significantly decreases the capital cost of your project while accelerating your overall payback. Want sustainable, efficient lighting design that’s as aesthetically pleasing as it is cost-effective? Your lighting system accounts for up to 40% of your building’s total energy consumption, so it’s crucial to get it right. Energywise Lighting Design Services offer the perfect amount of light for the least amount of energy. Utilizing our team of experienced and trained professionals, a Commercial Energy Audit will include a thorough evaluation to will lay out details of energy efficiency opportunities. That way, we can then prevent our clients from leaving potential utility bill savings opportunities on the table. With endless energy efficient technologies to choose from, Energywise utilizes Energy Modeling to complete an Energy Design Analysis. 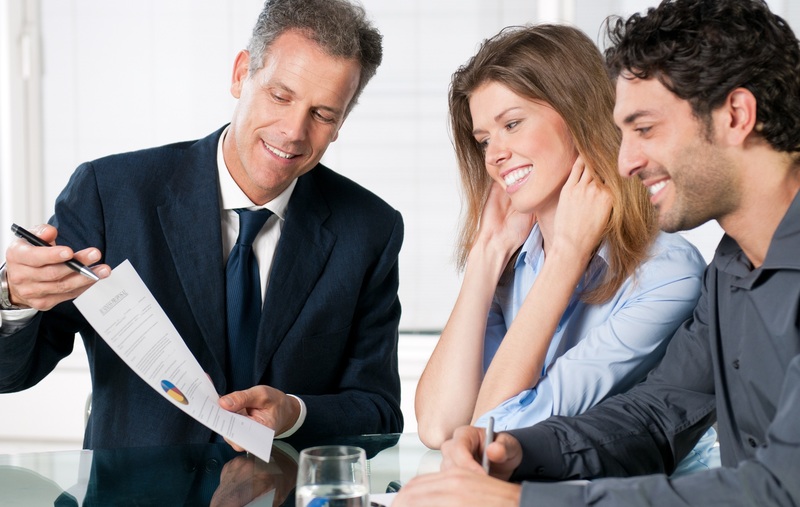 You’ll discover the value of the prospective upgrades of interest to you; that way you can use ROI and not product marketing to make informed decisions.